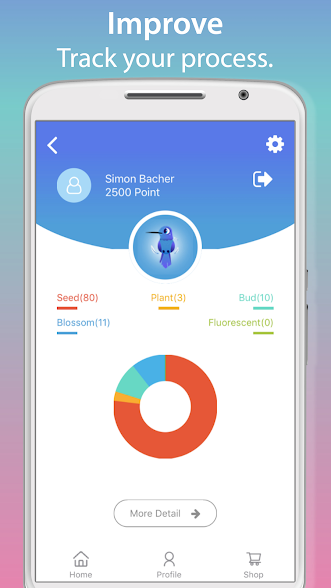 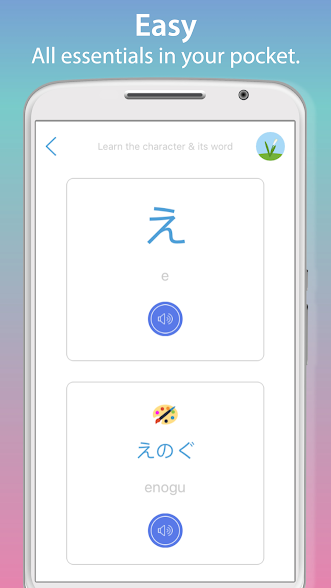 Write Me – Japanese Character (Hiragana) is a FREE education app that provides a fast and easy way to learn Japanese characters. 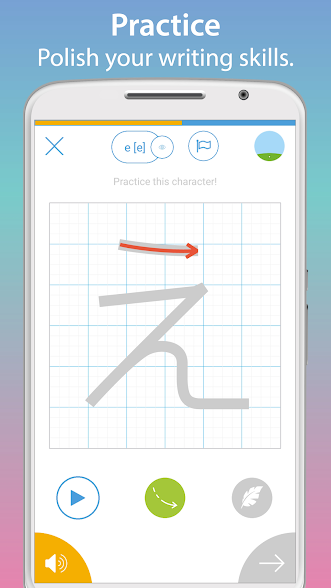 With our writing recognition you will be able to practice writing Japanese letters correctly and hassle-free. 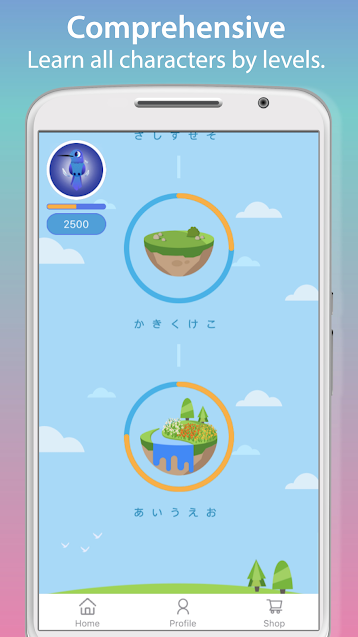 With so many different mini-games, challenges, quizzes to teach you Japanese characters, you’ll have hours of fun learning a new language. 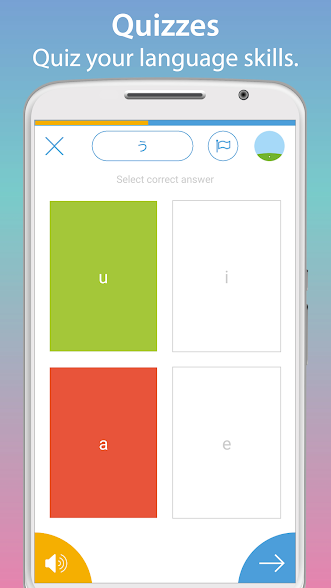 It may not feel like learning at all!